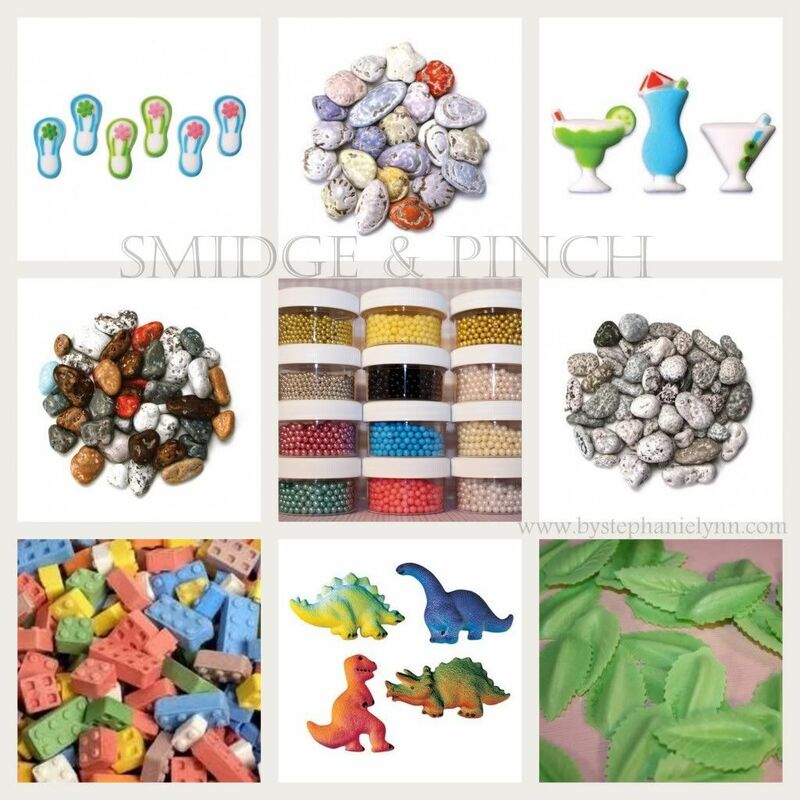 Smidge & Pinch is an online boutique stocked full of edible decorating and posh party supplies. Their cupcake liner line is simply amazing and one of the best I have ever seen. in the cutest patterns and prettiest colors. 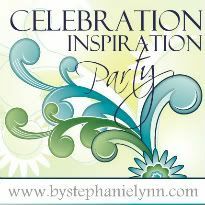 Their prices are fantastic for such stylish party goods and shipping is a low $1.75 on all items [US] and only .25 more for any additional. Along with the liners you’ll also find the supplies needed to make those cupcakes spectacular. Everything from Flavorings & Emulsions, Edible Bead Balls & Toppers, to the Coolest Chocolate Rocks, Pebbles and Shells. And to top them off there are Edible Sprinkles, Sugars & Nonpareils in bright vivid colors to match your party theme and decor. Along with the classics there are also some unique mixes like the ones shown above…how cute?? 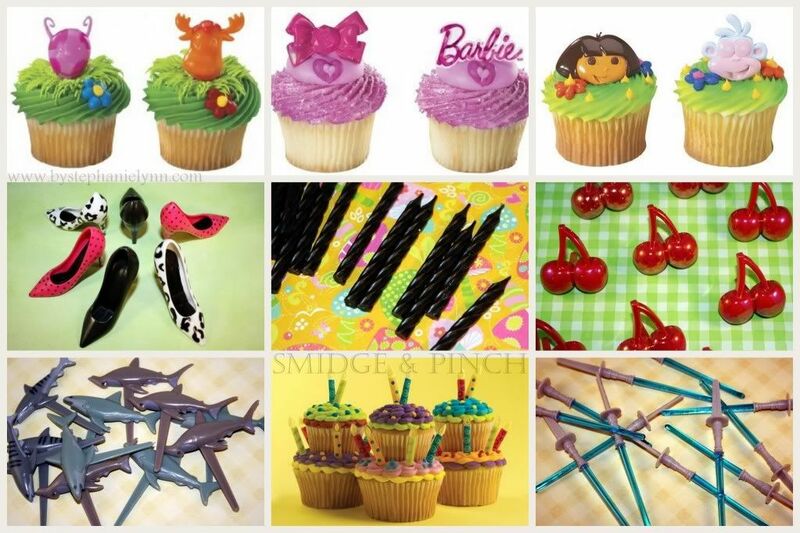 Smidge and Pinch also offers cupcake toppers, decorating picks, candles and treat bags – all the supplies you need for your celebration fun and unique! I follow Smidge&Pinch on facebook. I love all of their cupcake liners. I can’t pick a favorite. These great baking additions would even make my baked goods look yummy! Thanks for the opportunity to win! This is great, I make special French and bike themed cupcakes for our Tour de France party every year…I feel an order coming on! I like the Edible Dinosaur Toppers, great for my son’s dino party! These giveaways keep getting better and better! What a great giveaway, so cute! My daughter’s birthday is coming up this would be great! I love the gingham liners and the polka dot ones too! What cute stuff & a great co. name! I especially like the polka dot liners – green & white! OHMYGOSH! These are the most adorable things I have ever seen for baking! Makes me want a tea party! Love, Love, love! the red gingham! I love their hounds-tooth cupcake liners! Ooooo, I love the cupcake decor offered from Smidge & Pinch! 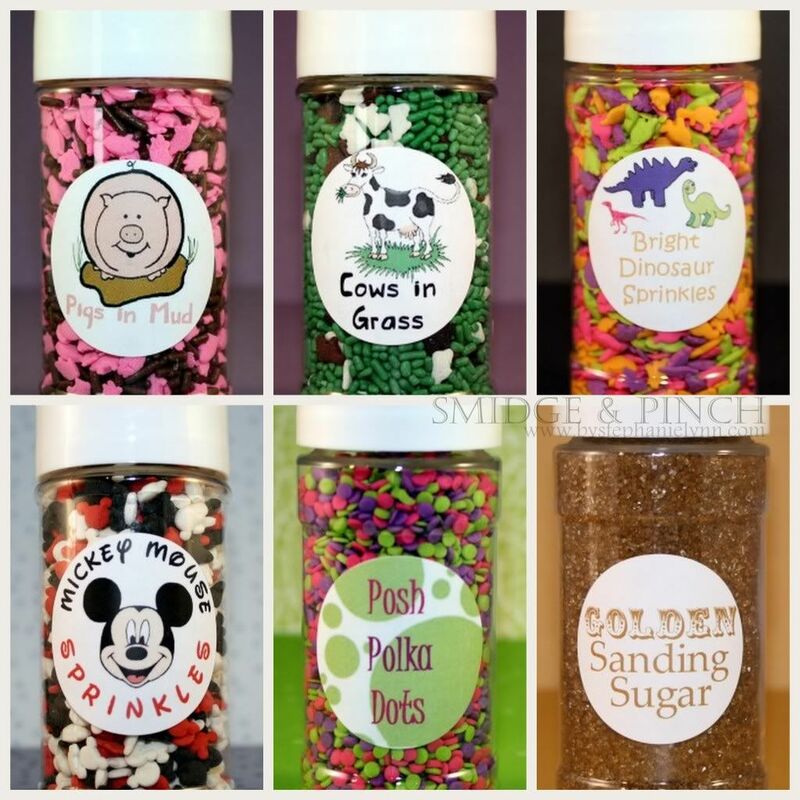 My favorite item has got to be the “Cows in Grass” sprinkles! Soooo cute! I visited Smidge & Pinch & I sincerely LOVE the Flip Flop Shoe Cupcake Decorating Picks, they are too cute! I have allot of favorites the cows in the grass, the gummy popcorn, ant the rock pebbles. I love the prices! I am drooling over all those cute cupcake wrappers! I love their fun cookie cutters! The sandcastle cookie cutter would be fun for a summer party! I <3 the purple and white gingham liners! i am a huge baker! need this!! i like smidge & pinch on FB!! Oh my Gosh! I am in love… off to browse the store! So many yummy items, I like the sprinkles! “Like” S&P on FB now!! 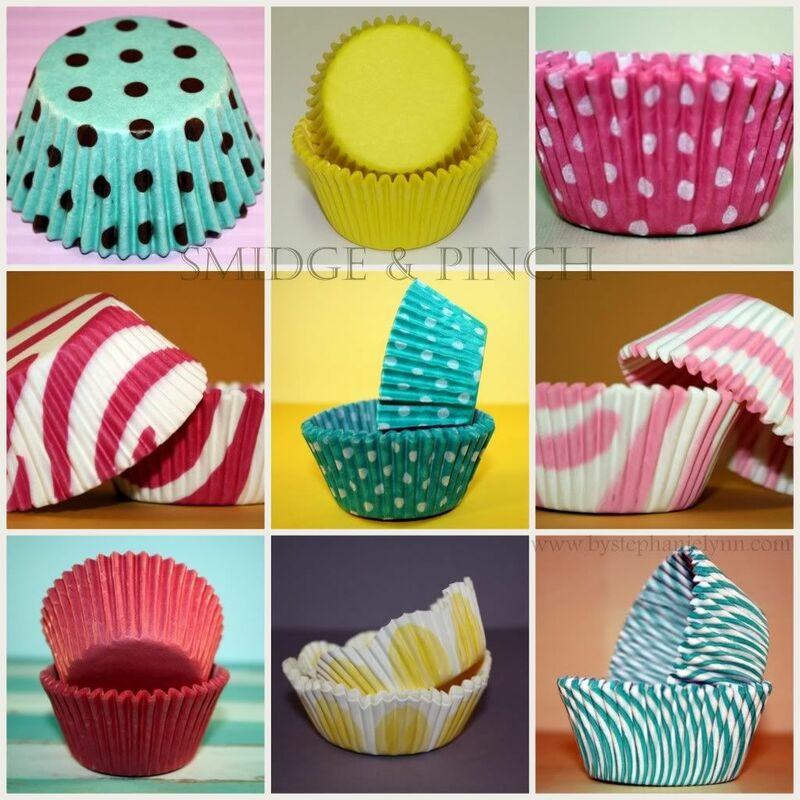 I am drooling over the smidge and pinch cupcake liners–my favorites! I follow Smidge&Pinch on FB! I love the edible toppers and different themes! Wish I knew about this for my daughters last bday party! I’ll be checking them out again soon!! My daughter’s birthday is coming up and I would love to use these decorations to make her party extra special! I like S&P on FB. I like Under the Table and Dreaming on FB. Thank you Stephanie Lynn 🙂 It would be so much fun to win baking supplies, so many cute things 🙂 Thanks for entering me and have a great day! Now it’s tough to decide 🙂 My husband loves pigs so the Pigs in Mud, but I love cows so I would choose the Cows in Grass 🙂 And then there is much much more! Thanks for featuring Smidge & Pinch–It’s a great giveaway! It will make shopping for a themed party so much easier! 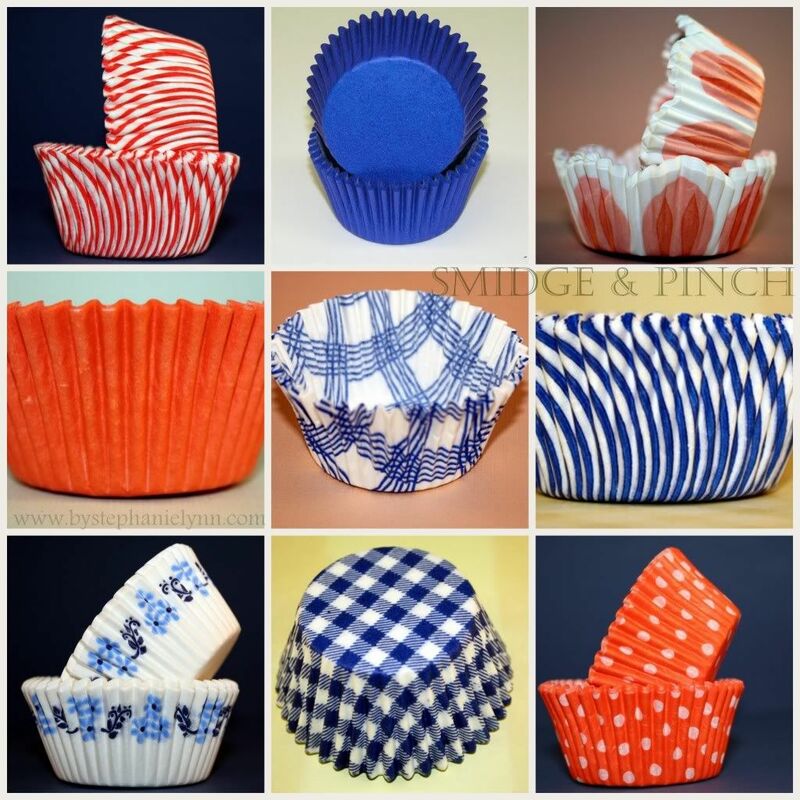 I checked out Smidge & Pinch and would love to get the red gingham cupcake liners and Red Cherry cupcake picks! I liked Smidge & Pinch on Facebook! I like the cute treat bags- many different designs! Pick me pick me!!! Thanks for the great giveaway. My son’s birthday party is next month and I would love to win some goodies for his party. I love the zoo baking cups. Adorable! I like Smidge and Pinch on FB. I like UTT&D on FB. I would love to be entered and win! I love the Lego cupcake toppers! Pig and Cow sprinkles very silly and unique! Fun times. i love their shop….i would get liners and more liners and some sprinkles. great happy hour appetizers…. I’d love to have something like this for my girls’ birthdays! Thanks for doing a giveaway! Wow, what a great assortment of cupcake liners. They definitely are the cutest I have ever seen too! I would love to win! Everything here is so cute! I follow UTTD on FB! I follow S&P on FB! Their stuff is so cute! I’m having a graduation party in a few months, I’ll have to make an order! I LOVE the hot pink polka dot cupcake liners! I follow Smidge & Pinch on Facebook! What a great shop! Thanks for the giveaway. Makes me want to head into the kitchen right away. My sister is getting married!!! This site is soo prefect!! So many ideas for a shower and Bac. party!!!! Love the edible decorations! If I could “love” you on facebook I would, but they just have a “like” button. Following S&P on facebook as well!!! I LOVE her site, I ordered the ‘ants on a picnic’ cupcake set, it is so cute! 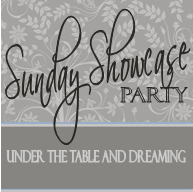 I’m already a FB stalker of Under The Table & Dreaming! how cute would those decorations be for a baby b-day party! What a great selection! Enter me please! I love their edible bugs and ladybugs! I need them for my kids’ parties! I am now following Smidge & Pinch on FB. I follow UUT&D on FB. How exciting. I just retired and now have all the time to make gorgeous cupcakes with all these pretty liners, etc. The houndstooth liners and my first favorite pick. Perfect! I went to the website and found the houndstooth in blue and white. Just in time for my July party. Can’t wait to win my spending spree. I am now following Smidge & Pinch on facebook and have sent a link to my daughter to check it out too. Entering to win! I’d seriously fall over if I did! I am a University of Alabama fan, so I WANT the houndstooth cupcake liners!!! I like Smidge & Pinch on FB! I like UTTD&D on FB too! If I won, I’d definitely stock up on cute toppers & picks. Like, the baby showers ones (I’m hosting a baby shower July 31st! ), the Yo Gabba Gabba ones, and pink & purples princess tiara toppers would makes my little girls SO happy! Oh, and I’d buy the mickey mouse sprinkles for my friend who’s throwing her son a Mickey Mouse Clubhouse party in August! Their champagne flavoring is really unique. I am always looking for unusual flavorings and have never seen that one before. I also really love the cows in grass! How adorable! oh my, those sprinkles are cute! This stuff is adorable! I must add you to my favorites! Thanks for the giveaway! I especially like the hot pink & white swirl liners. I love the Star Wars cupcake baking kit! I like Smidge & Pinch on Facebook! Love Smidge and Pinch! They have a fabulous store! Great feature! I love their black brocade treat bags! I also follow Smidge and Pinch on FB under Kerri A.
I’ve been following you on Facebook for a while and love everything, but your dragees collection is awesome! I am following UTTD on Facebook and so glad that I am!! I have to say my favorite items are the dragees. The sparklier the better and they make even something simple look very upscale. Thanks for showing us this amazing resource! Can’t wait to place an order….sure hope i win! Oh my, the cupcake liners are my favorite! I have to some one of each!!! Now following UTT&D on face book! wahoo!! Following Smidge and Pinch on facebook too!! I love love love all the cupcake wrappers, but I especially love the edible owls for popping on top!! Love all the cupcake liners, especially the zoo ones!! I follow Smidge & Pinch on Facebook. I Follow UTT&D on Facebook . I follow S&P on FB. 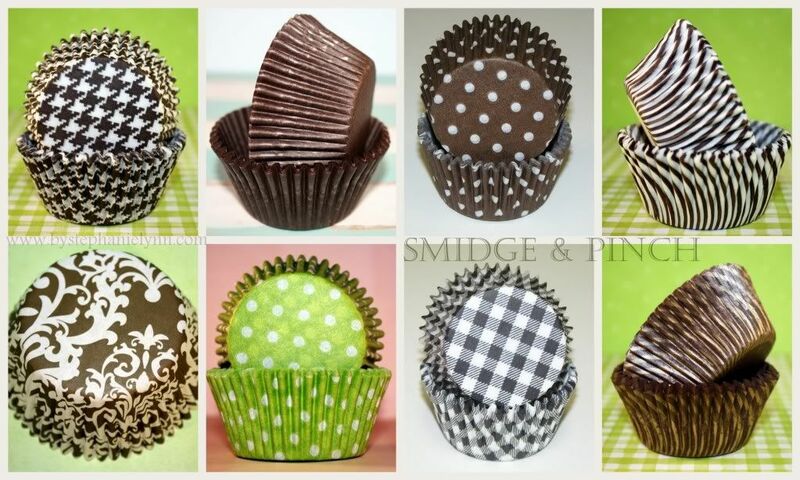 The cupcake liners are my favorites, but I can’t decide which one I like best. The polka dot ones are especially cute. wish i would of known about them sooner but glad i know now! thanks for the chance! i love the little ballerinas! reminds me of when i was little! Oh! Be still my heart! I love the edible pearls. OMG! I would love to win this giveaway – such cute products!! my daughter has a 5th birthday coming up…the possibilities are endless! What a great giveaway and an adorable shop! I follow Smidge n Pinch! I absolutely love the Liners, and Toppers!